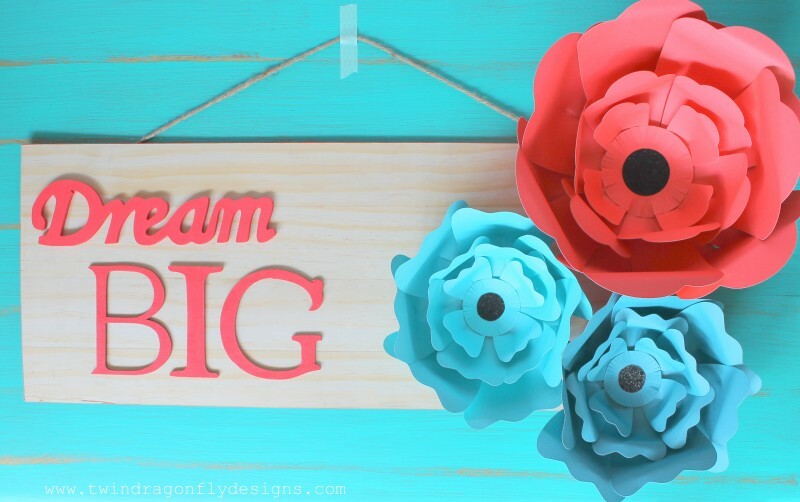 I created this “Dream Big” sign for a sweet girl who graduated from high school this year. 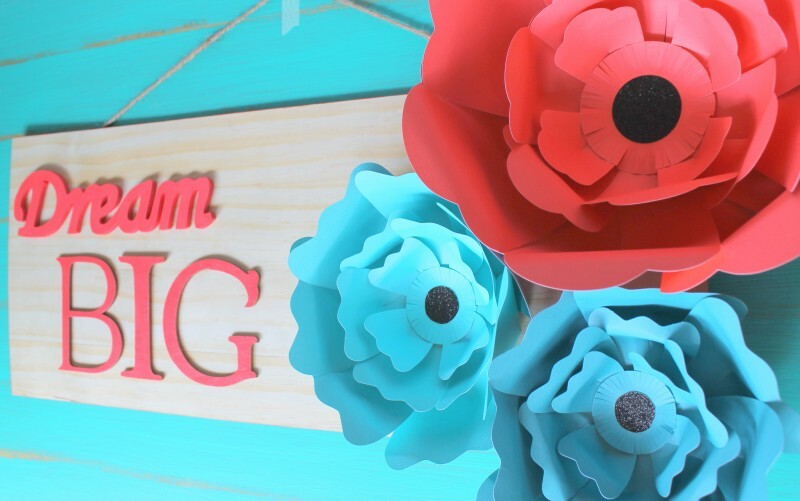 I love the sentiment for grad and how fun would this look in a girls room?!? Seriously. All of the supplies that you need can be found at Michaels. Even the scrolly word and wooden letters. It’s awesome! 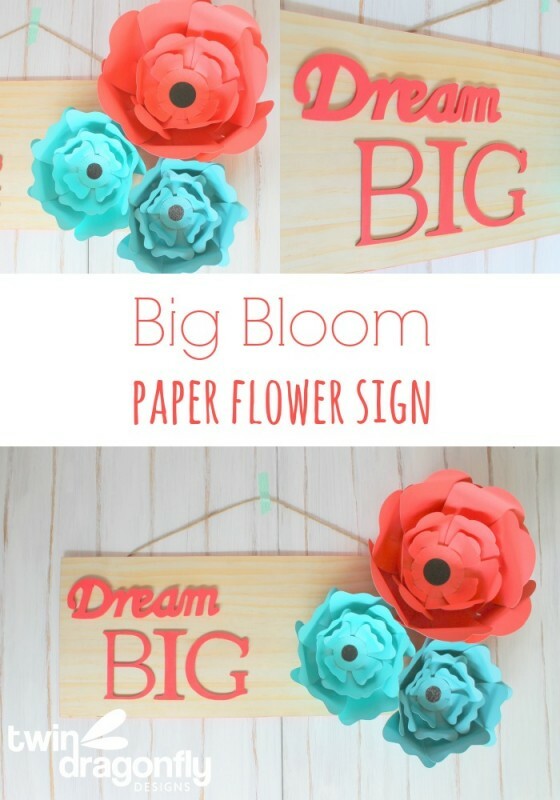 Okay, begin by creating three Big Bloom flowers. 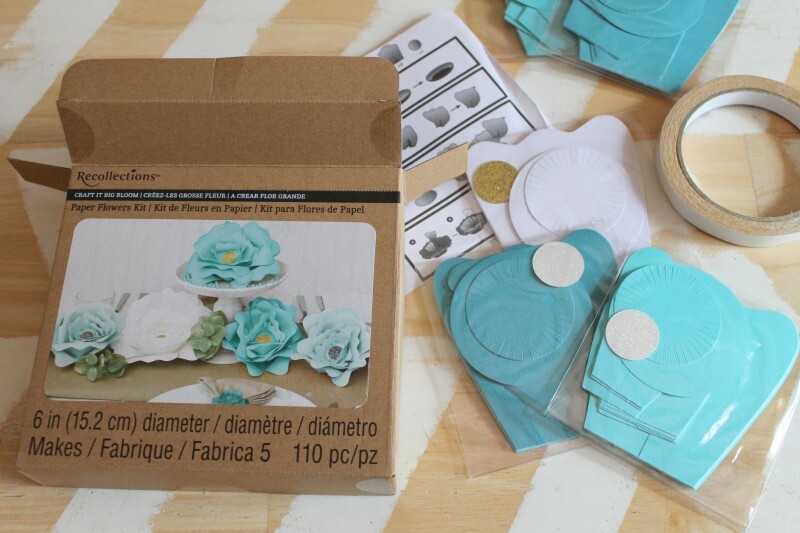 Each kit comes with the petals already cut to size and a roll of double sided tape. 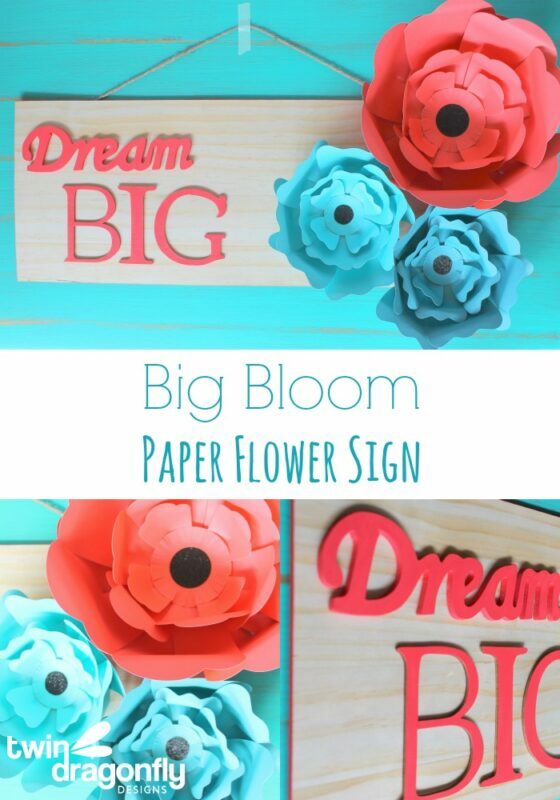 Simply follow the step by step directions included in the kit to create gorgeous, giant paper flowers! They come in a variety of colours and sizes and are perfect for home decor projects!! Tip: no need to use scissors to cut the double sided tape included in the kit, it tears easily. 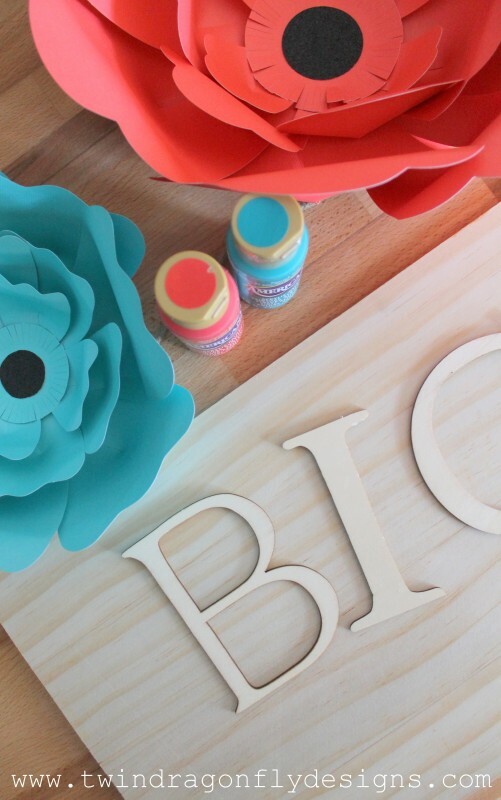 Paint the letters using acrylic paint and a foam brush. 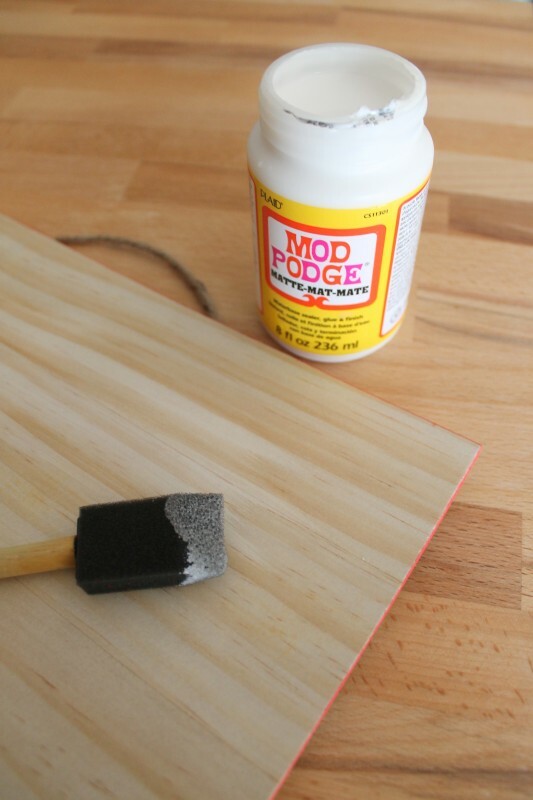 A foam brush is great for squeezing into small spaces and getting paint into every nook and cranny. The color that I used here was “watermelon slice”. I also painted the edges of the wooden sign to add a bit of interest and texture. 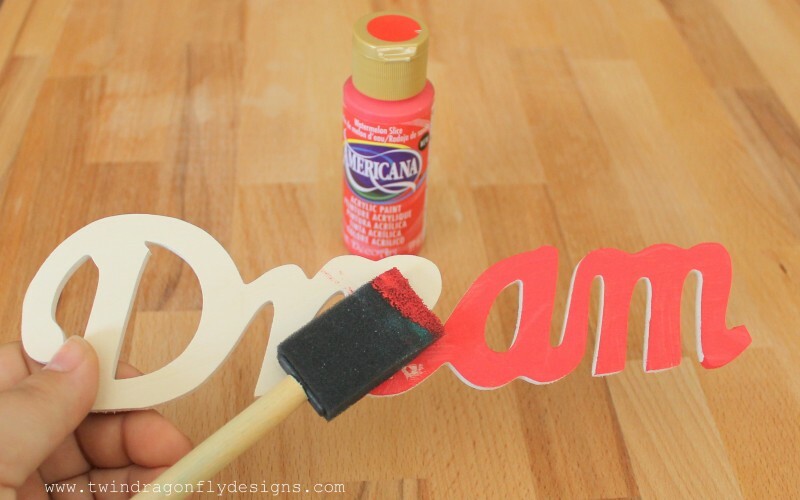 Next Mod Podge and seal the words and the sign. 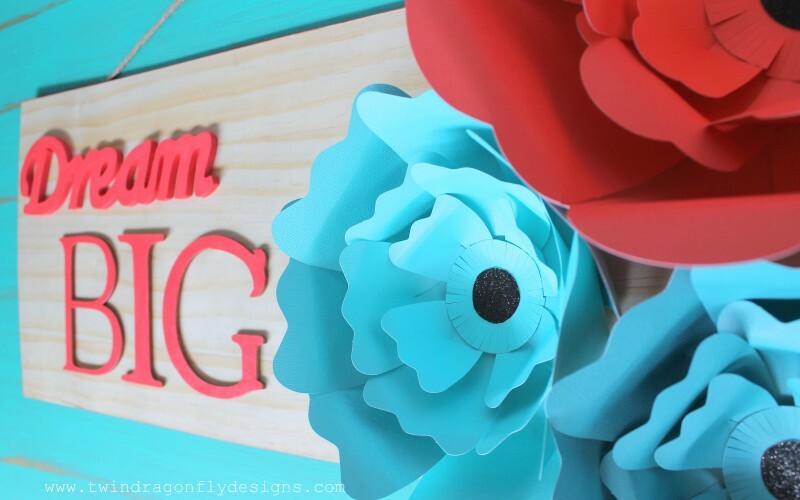 When that dries, glue the words and flowers to the sign and VOILA! Super gorgeous sign with no fancy tools required. FOR THE WIN!! 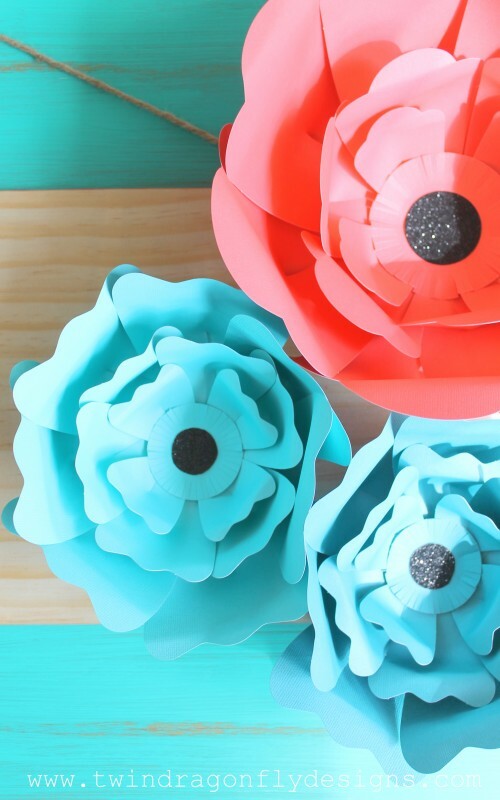 What would you create with these fun paper flowers? This was a sponsored post in partnership with SNAP and Michaels. All opinions, as always, are 100% my own. Love this! The flowers are beautiful!! !